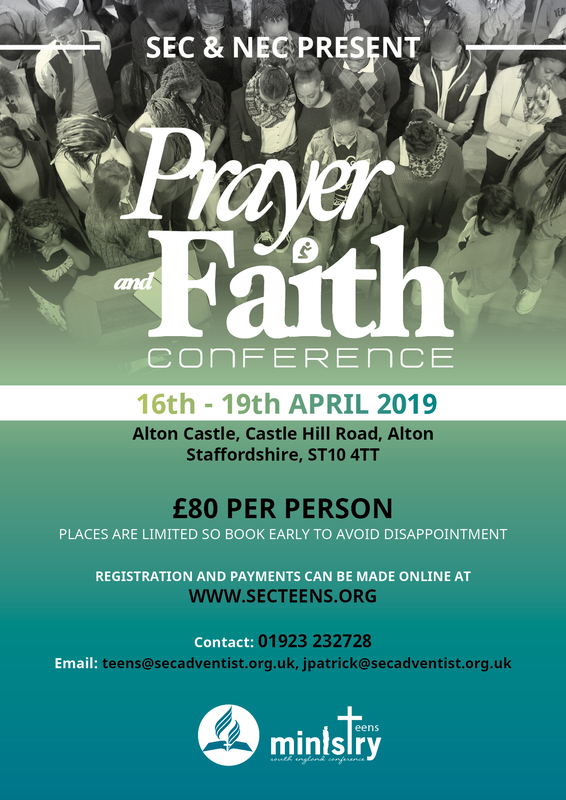 Teens from across the conference and beyond are invited to spend the day with us, praising the Lord, in communion with one another. We will be providing lunch for all those who are coming, but we will only be able to serve those who have registered. If you think the food we will be serving will not be enough for you please consider bringing a packed lunch. This year we will be uniting teen choirs, orchestras and bands from around the South England Conference and the UK. If you sing or play an instrument, we would love for you to be part of the Teens United choir/band. This will involve a rehearsal day before the event from 10am to 5pm on Sunday 2 December. Please register below and let us know how you’d like to get involved.